I make jailbreak tweaks that enhance the iOS experience. My goal is to add functionality to the OS in a non-intrusive way to increase productivity while keeping simplicity. See how long you get to sleep. 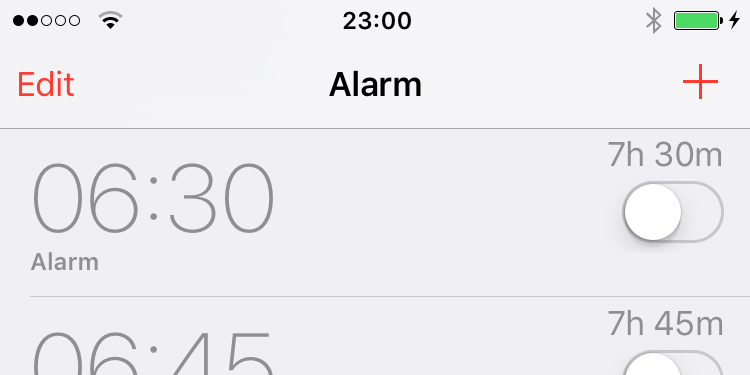 TimeUntilAlarm displays the time until your alarm goes off. 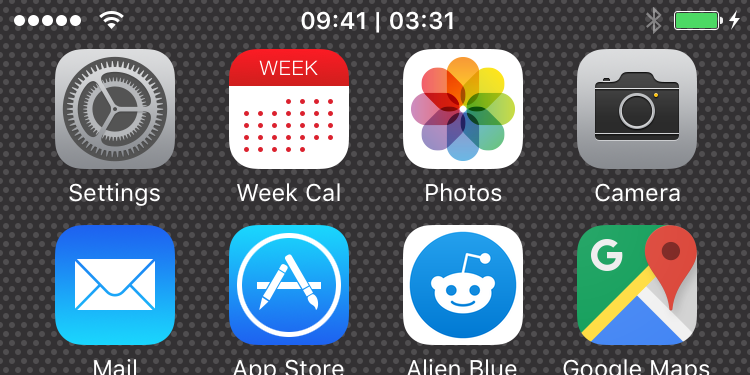 StatusBarTimer puts the timer or stopwatch in the status bar. Turn off the lights, quickly. 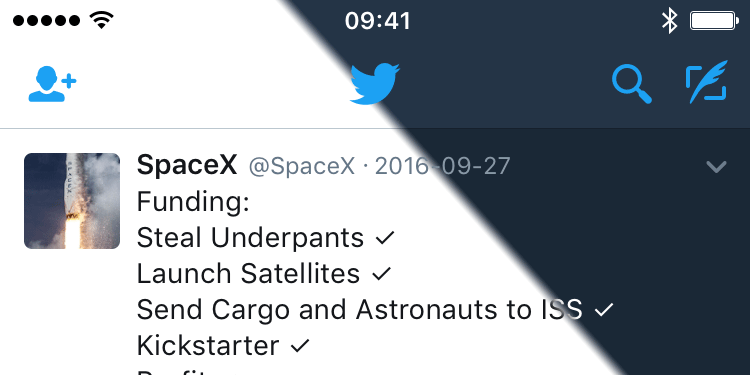 TwitterThemeToggler adds a night mode shortcut in the Twitter app. Fine tune your podcast speed. 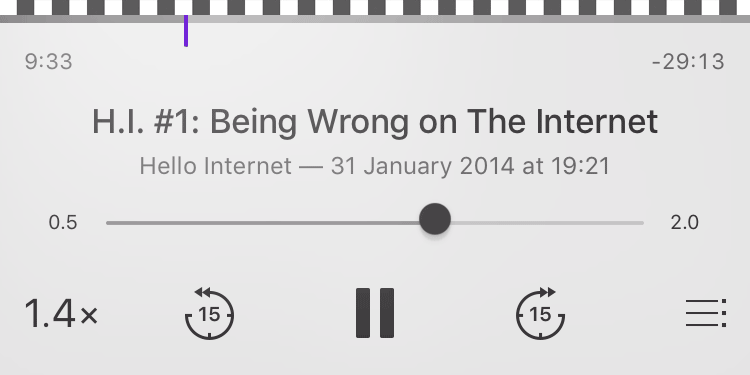 PodcastFineTuning removes the limitations of Apple's Podcast app. When did I write this? 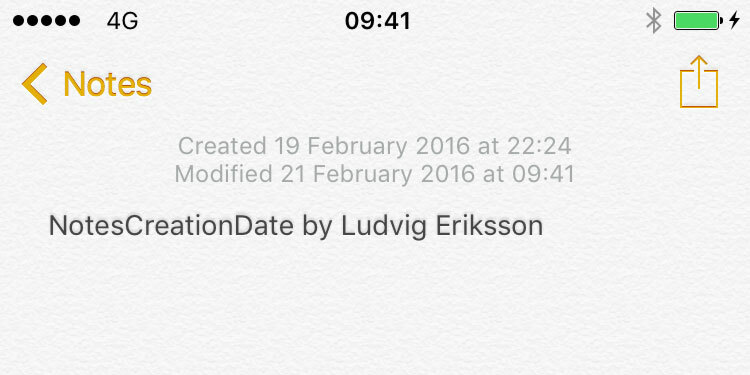 NotesCreationDate lets you see when your notes were created. Never miss that tiny button again. 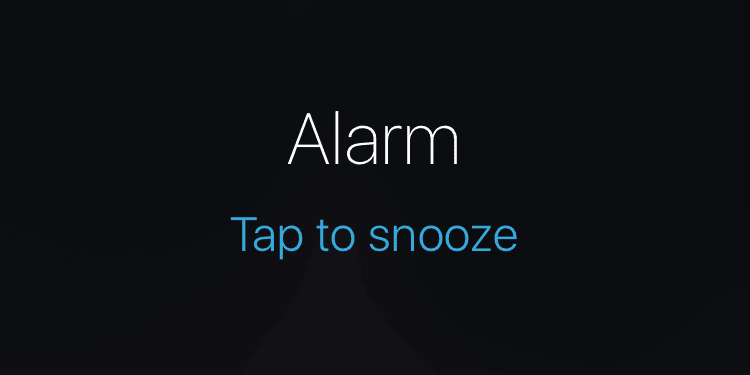 SnoozeHelper makes the whole screen act like a snooze button. Do you have a tweak idea? Or want to leave feedback on my work? © Ludvig Eriksson. All rights reserved.